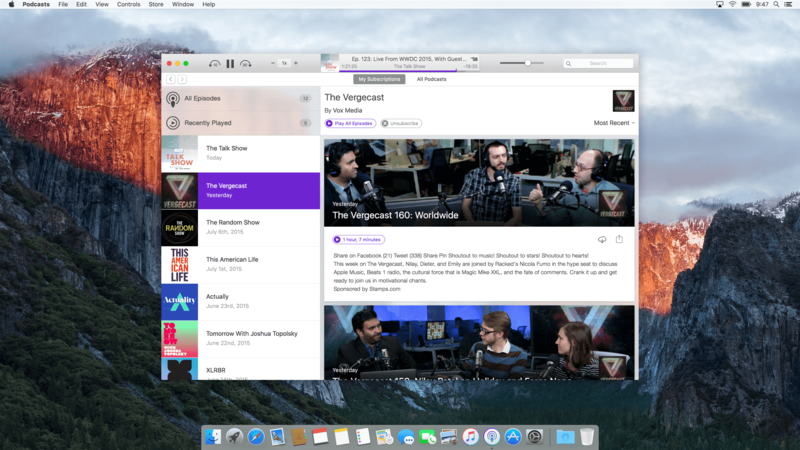 Podcasts for OS X has been tailored to the essence of watching, listening to and discovering your next favorite show. 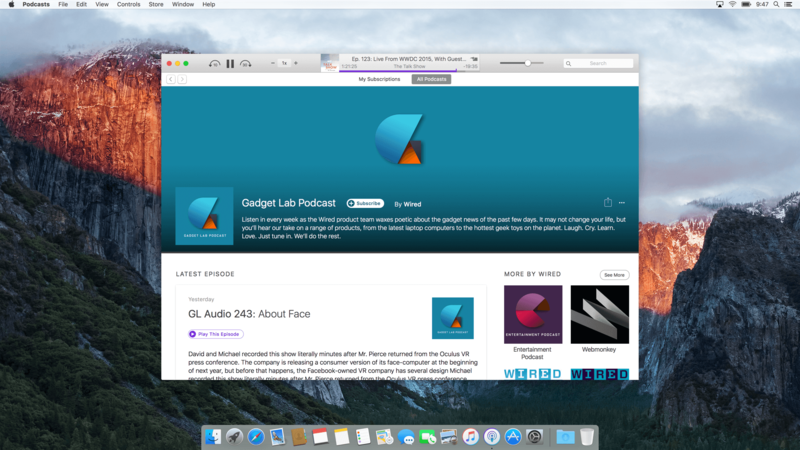 Version 12.3 of iTunes integrates Podcasts in the shadows of the much more profitable content types Music, Movies and TV Shows. 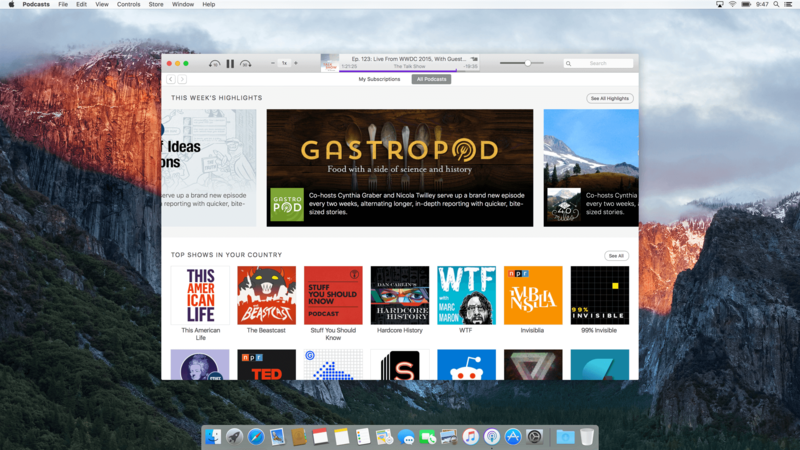 While podcasts see significant growth in consumption – caused by recent viral successes such as “Serial” and several other niche productions – Apple has hardly improved Podcasts which remains to be one of the nine major sections within the iTunes application for OS X and Windows. 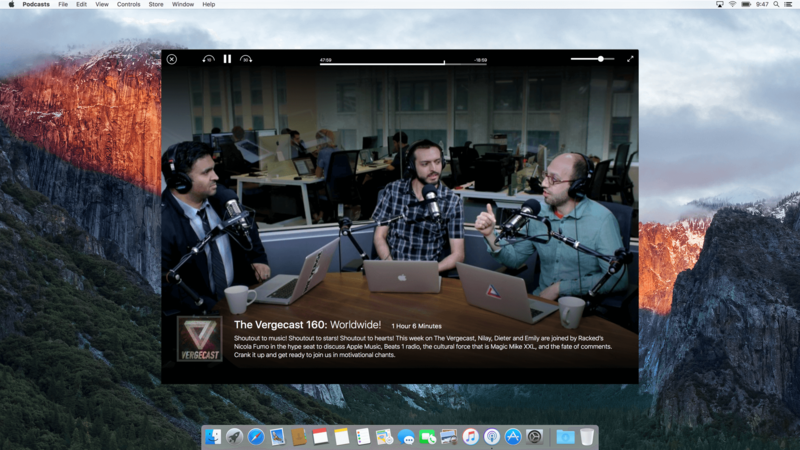 On iOS, in contrast, Apple offers a dedicated Podcasts app along with dedicated Music and Video apps. 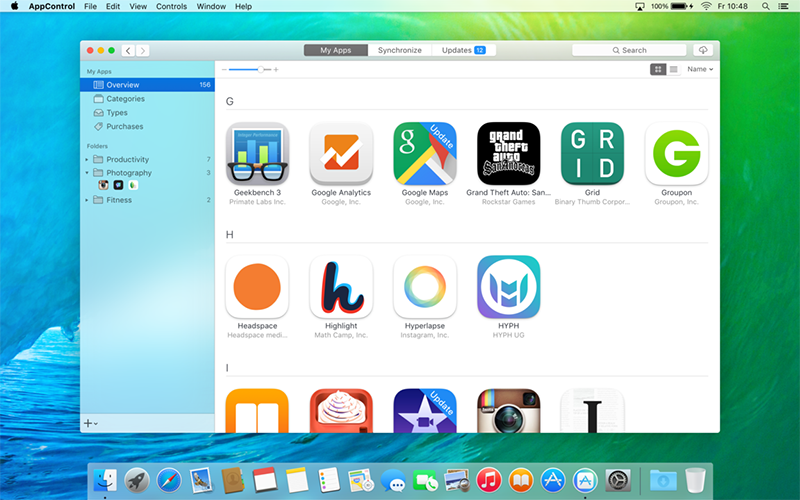 Each of these decoupled applications exceed the user experience of their counterpart sections within iTunes by far. 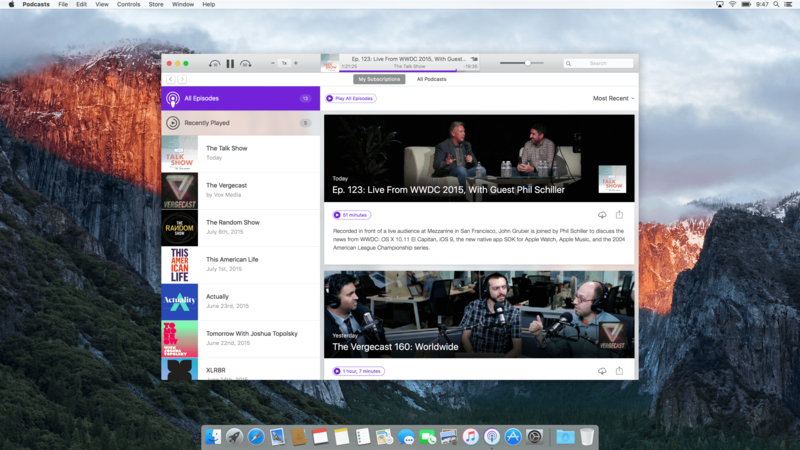 With Podcasts for OS X you can expect the same experience that you’re already used to from using Podcasts for iOS. 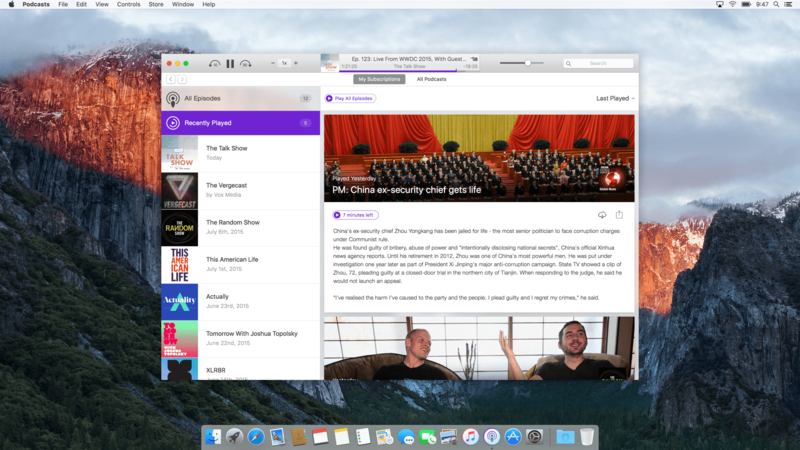 With this design we intend to embrace synchronisation of playback positions through iCloud, introduce the concept of cards known from Mail, prioritize streaming over downloads, provide custom controls for navigating and controlling Podcasts and replace the store with a directory that encourages discovery of new shows to enjoy on your next commute or while being bored at work. 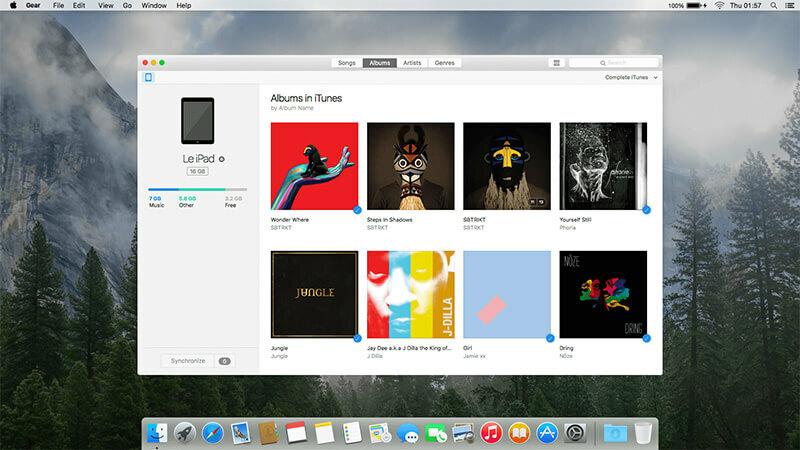 A redesign of iTunes allowing you to listen only to complete albums. All your iOS Apps. Beautifully bundled and easily accessible. 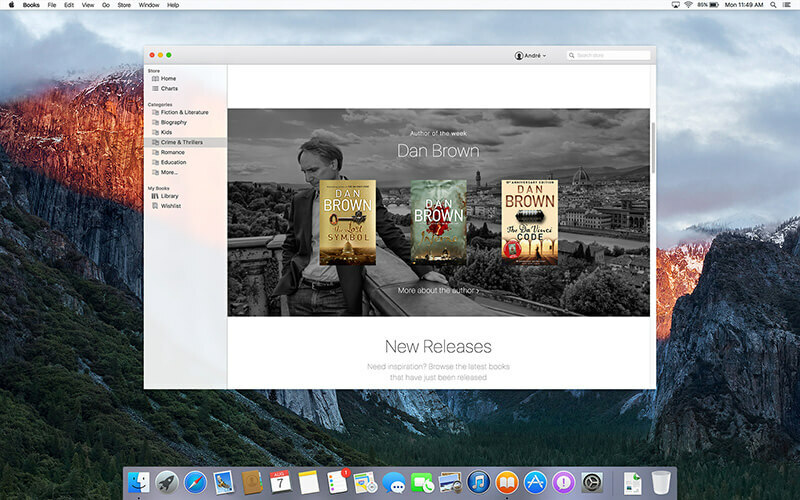 Apple Books gives the user a consistent experience for browsing and buying eBooks comfortably and easily. 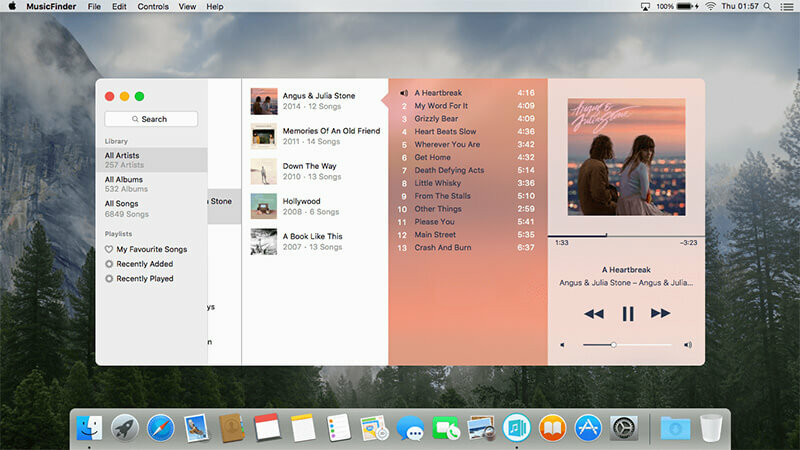 With Apple Tags, you can easily categorise your music and filter your library. 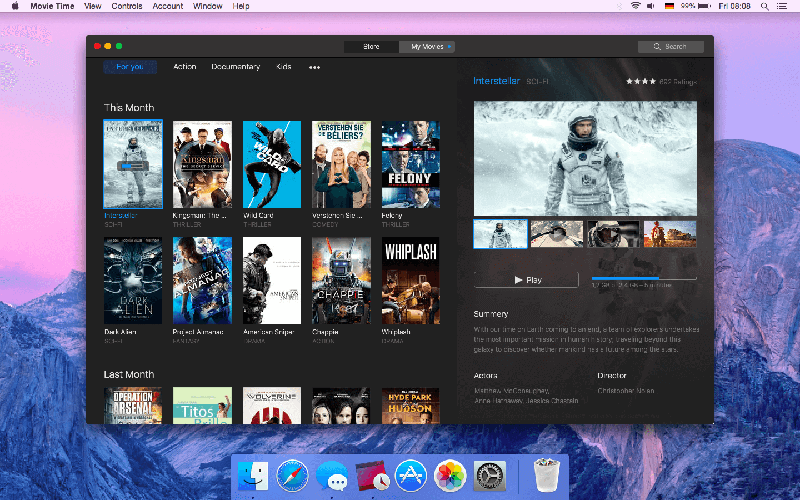 Use Demand to explore your own personal media store like never before. 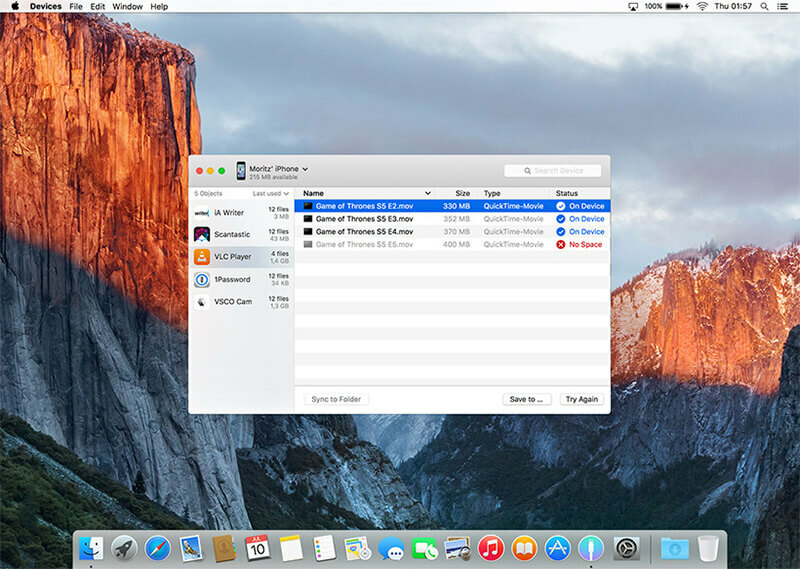 An easy way to share files between the Mac and your iOS Devices. 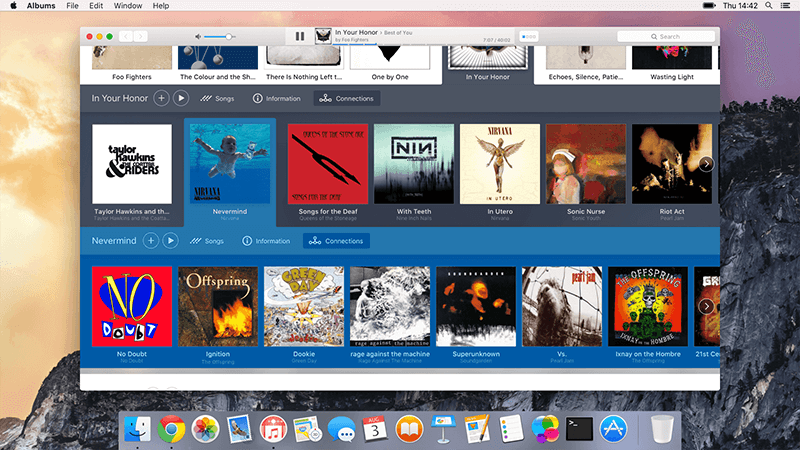 iGear enables management and synchronization of music libraries of iOS devices. iRadio is worldwide radio culture, managed and played with few clicks alongside the stuff you do on your computer. Movie Time lets you quickly find and rent the latest movie releases. 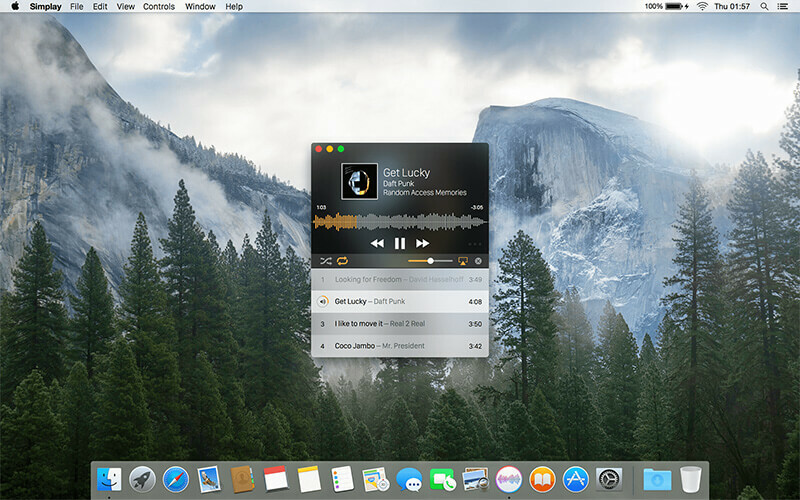 MusicFinder lets users quickly enjoy their entire music collection via an easy-to-use interface. 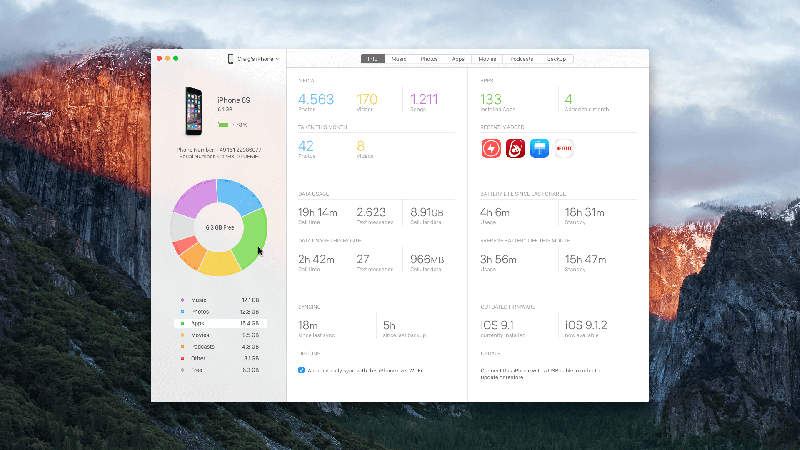 Push simplifies the sync process between your iTunes library and your iOS devices. 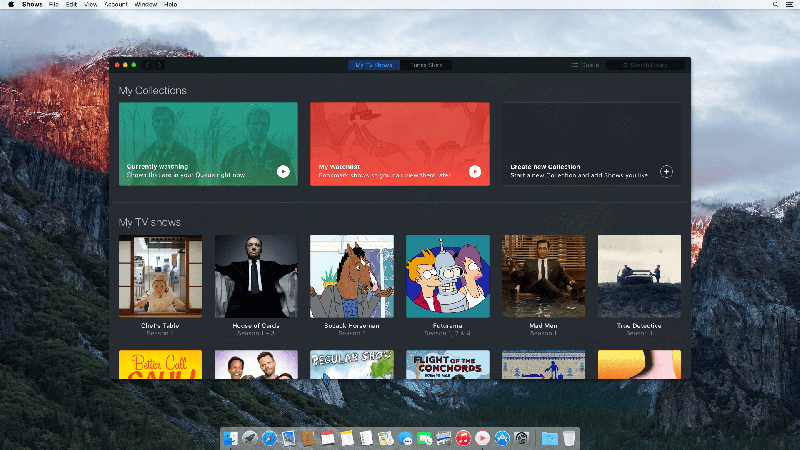 Shows helps you organize your favorite TV Shows and lets you plan your next viewing marathon. 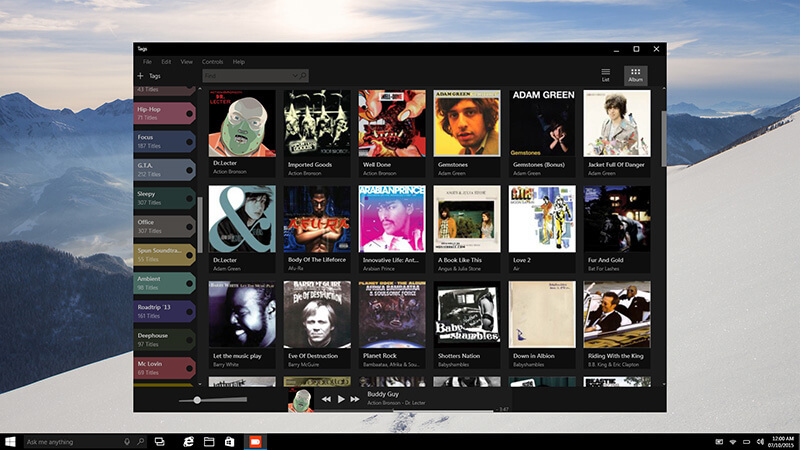 Simplay is the simplest way to play your music. 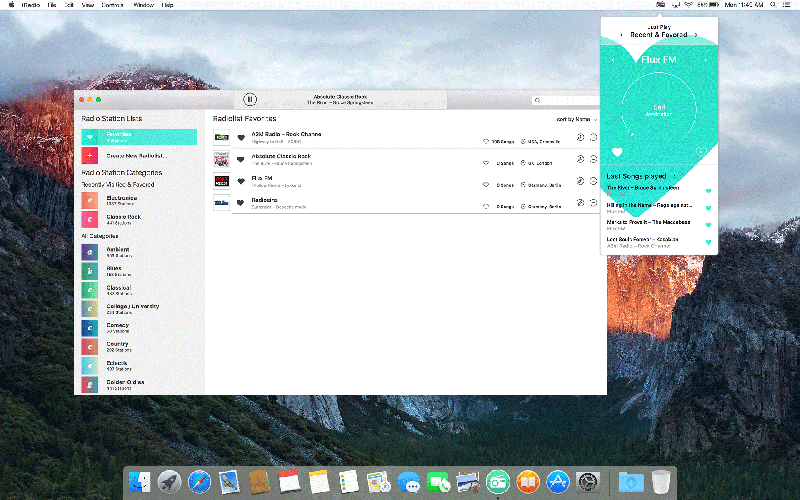 iOS sync and space management at a glance—without iTunes. 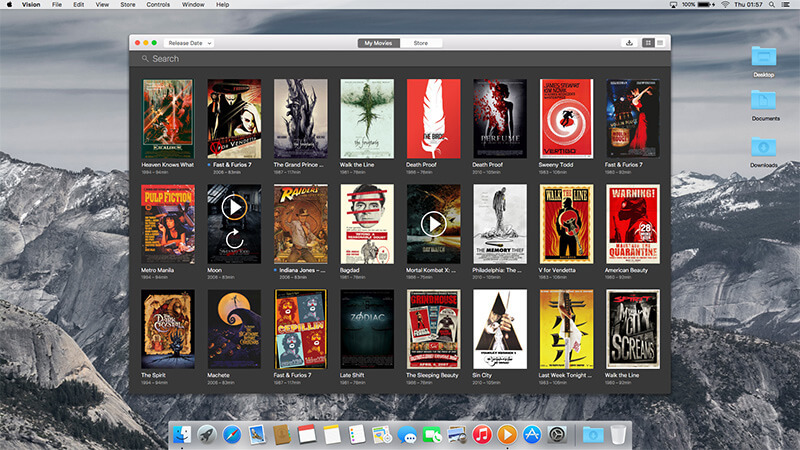 Vision makes browsing, finding and watching your movies easier than ever before. These app concepts were created by interface design students at FH Potsdam in 2015. 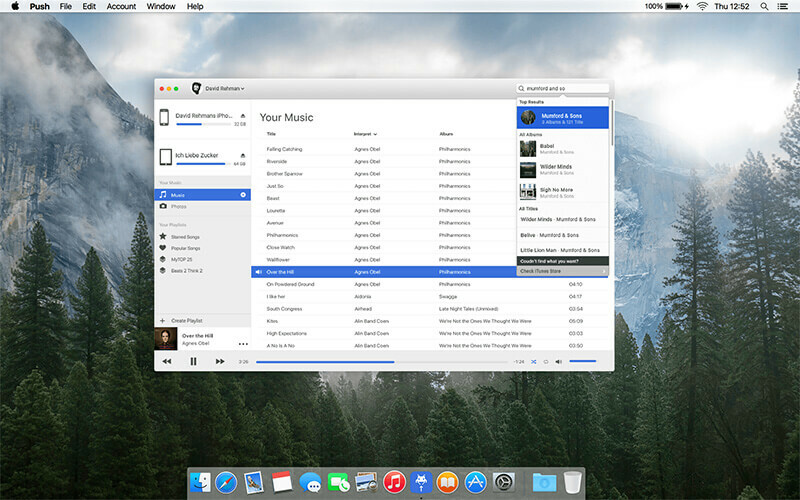 Apple, iTunes, iBooks, App Store, their respective logos and other Apple trademarks, service marks, graphics, and logos used in connection with the iTunes Service are trademarks or registered trademarks of Apple Inc. in the U.S. and/or other countries. Other trademarks, service marks, graphics, and logos used to illustrate design concepts may be the trademarks of their respective owners.